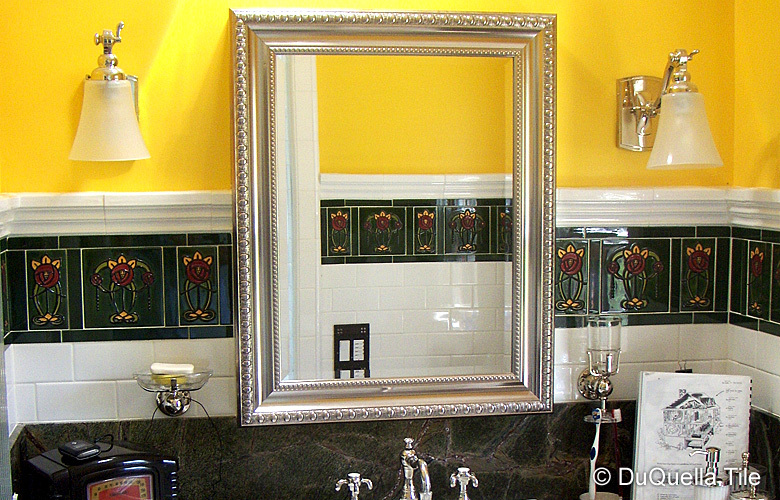 Your tile in the COLORS you want... ...at no additional charge ...and in the SIZE you need. Your ceramic tile is custom created specifically for your projects! Welcome to the DuQuella Tile Catalog. Click on the icons to explore our categories. Remember you can always return to a previous page by clicking on your back or return button on your web browser. We have organized our catalog into select categories to make your interactive session a comfortable experience. Feel free to CONTACT or E-mail. us regarding any questions or information that you would like us to help you with.